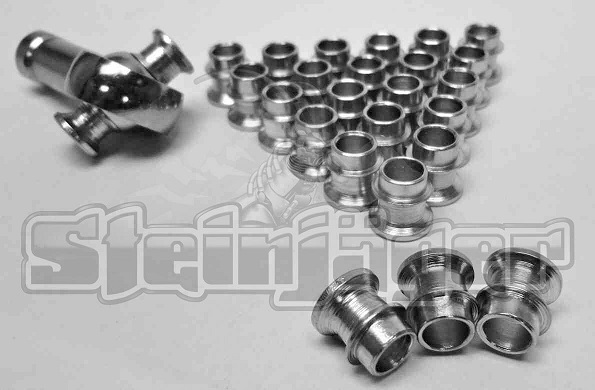 These 2 5/16th" trailer ball 1 links are far superior to any previously manufactured trailer ball link system. This is for TWO link setups with both end plates, can be utilized both front and rear and reguires use of heavy duty panhard bar set ups. Nothing is easier or superior to give you incredible articulation. 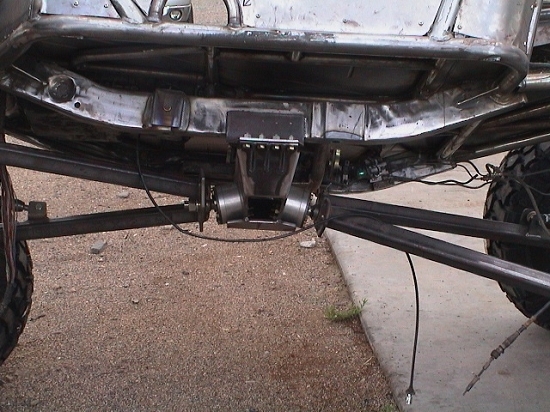 I am working on the Sidekick dual ZOR1link skid suspension plate on a personal project. Call for availability. 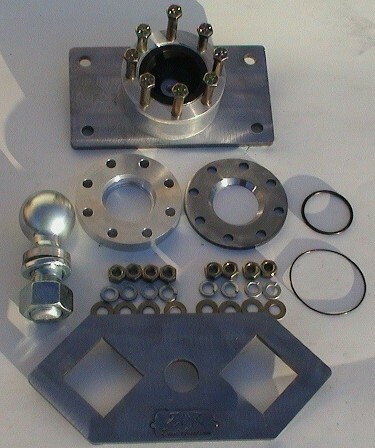 Features include an unbreakable ball cup that hydro floats in a bed of grease, Dual O-rings, Steel on both ends of the ball halfs, eight 7/16th" through bolts, link plate and base plate, all grade 8 hardware. Super Silent system. 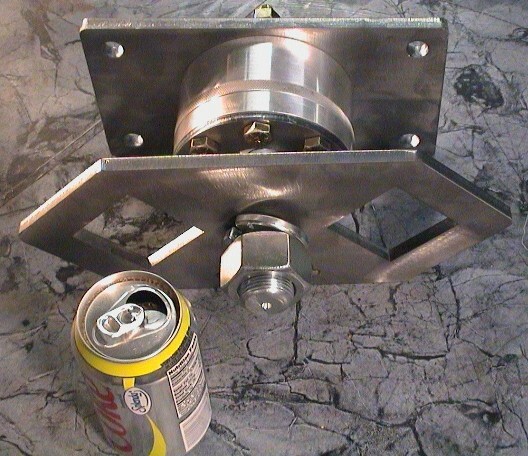 Link plates can be ordered in square link or round DOM link holes. "Square link" shown in these pictures. 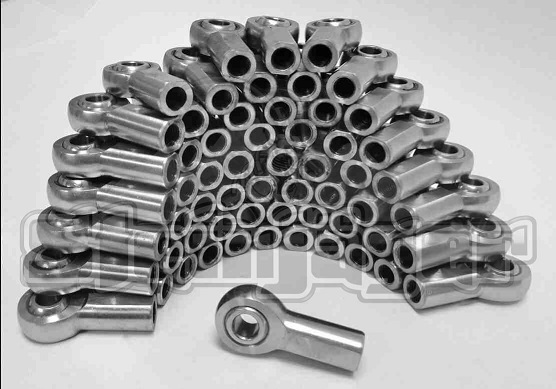 Axle links and axle tabs are not provided, only what you see in the picture. 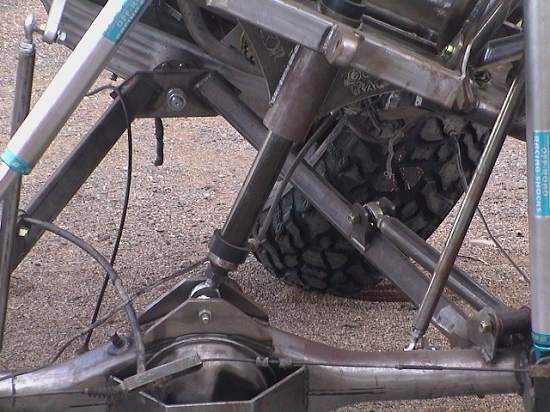 This is the suspension on the "Guinea Pig" build featured in the Jan/Feb 2011 issue of CRAWL magazine.